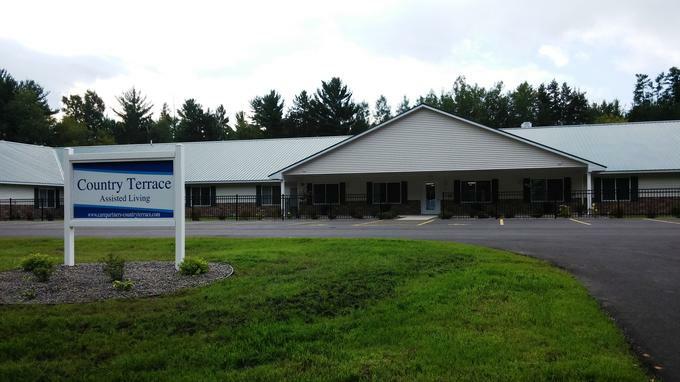 Country Terrace of Wisconsin in Tomahawk is a 33-bed assisted living facility that offers a secure and home-like environment for our residents. 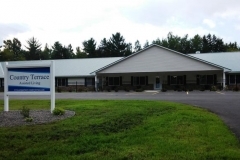 It is located near medical facilities, as well as numerous shopping, dining and recreational facilities. 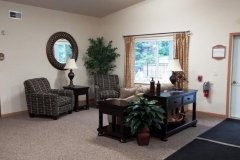 The facility provides our residents with a warm, dignified and caring atmosphere by recognizing the special needs of each and every resident. 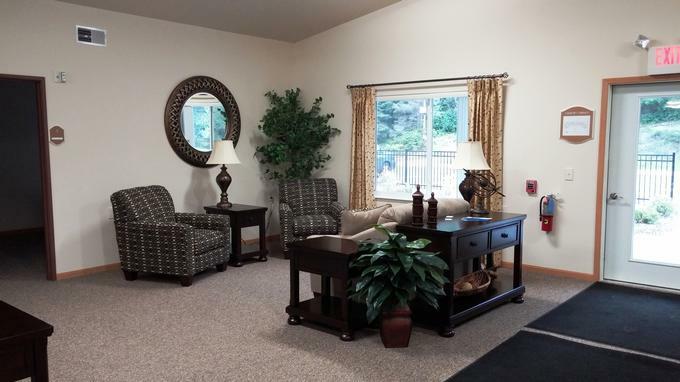 We have experienced staff to provide security and supervision at all times with our main goal being to assure each resident of living life to the fullest of their capabilities.